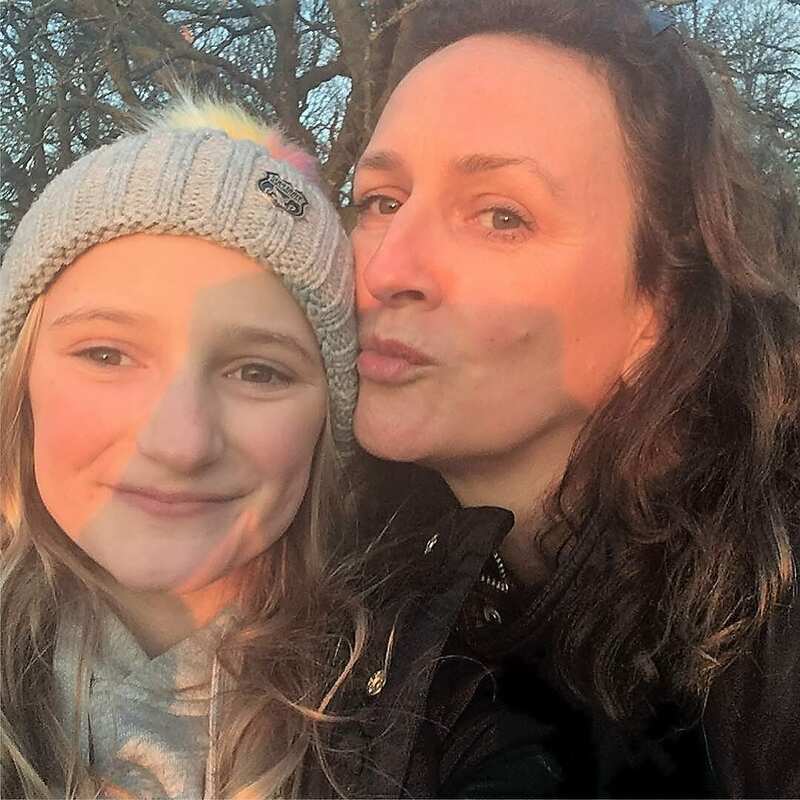 Our next featured woman on the Women Making Work Work Series is Bronwen Gray who has found a combination of freelancing and running a network marketing business to be her way of making flexible work work for her family. Bronwen is also very kindly running a giveaway for my readers so don’t forget to check out the competition at the end of the post. With 2 children now in secondary school there are lots of changes to our family routine. I miss the school gate catch ups, but it is rather exciting to be thinking a little more about myself and my wants and needs! I’m a guilty feminist because I work my career around my family and home life! Over the last 10 years I have become a wellness cheerleader working with my own network marketing business. I also mentor consultants in wellness and take on individual projects and collaborations in London. How do you make work work for you? Using my city acquired sales & account management skills I have primarily worked with individuals but increasingly am freelancing on a few corporate projects. Recently I have been working in my old financial services field but also in the charity sector (corporate fundraising). Everything revolves around my flexible Arbonne ‘business in a box’ which also allows me to justify prioritising MY health and well-being as an end user(tester?!) of the products I recommend. Why did you start your business/ start working on a freelance basis? The four day a week ‘part time’ trap I got stuck in 15 years ago after having my babies was in many ways the worst of both worlds but as much flexibility as I could get at the time & I wasn’t in a position to stop earning or learning but didn’t have my OWN business idea to launch. So when I discovered Arbonne it seemed worth a go and meant, for me, being a stay at home mum but still paying my own way (and at the very least not giving up on quality skincare which I could now shop at discount AND justify as a business expense!). Choosing how to spend my time – putting the things I want to in the diary first and then working my work around them – I have done my time on ALL the school assemblies and really do treasure those moments now both my children are at secondary school. How do you balance your personal life with your working life? Well done you should be proud of your achievement, the sound of working for yourself is a bit terrifying for me at the moment X #dreamteAM SAM recently posted...My 5 faviourite things about January. Great to share an example of how to successfully juggle 'it all' - it needs to become a lot more 'normal' and more widely accepted and lose it's aura of 'hobby' #dreamteam Isabel recently posted...Are we heading towards an environmental revolution?